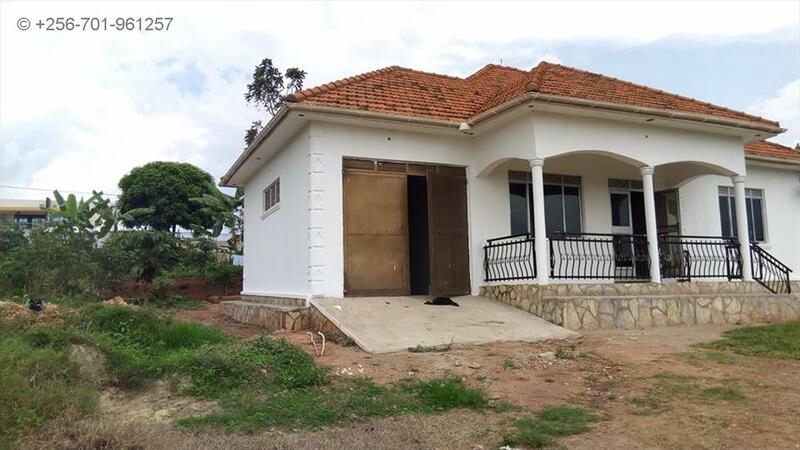 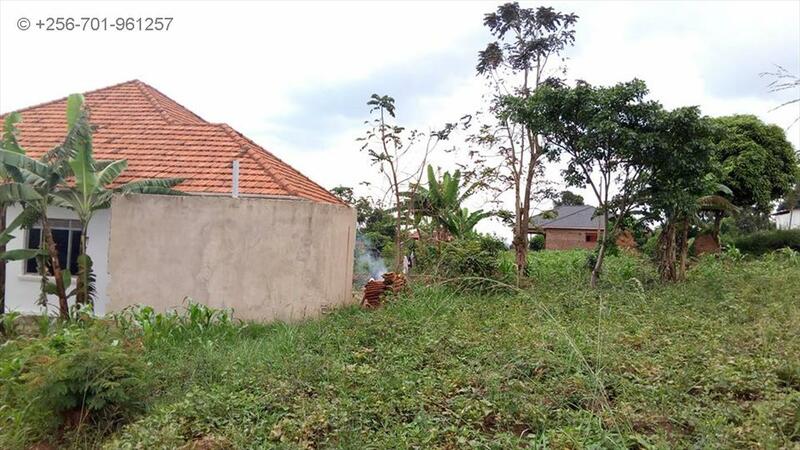 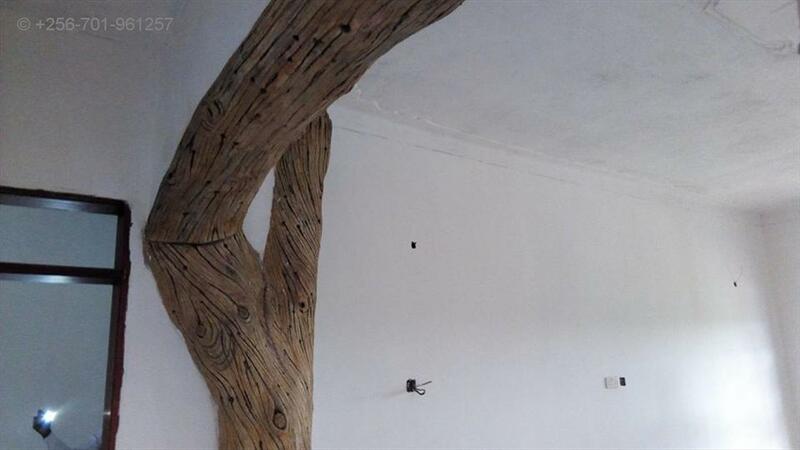 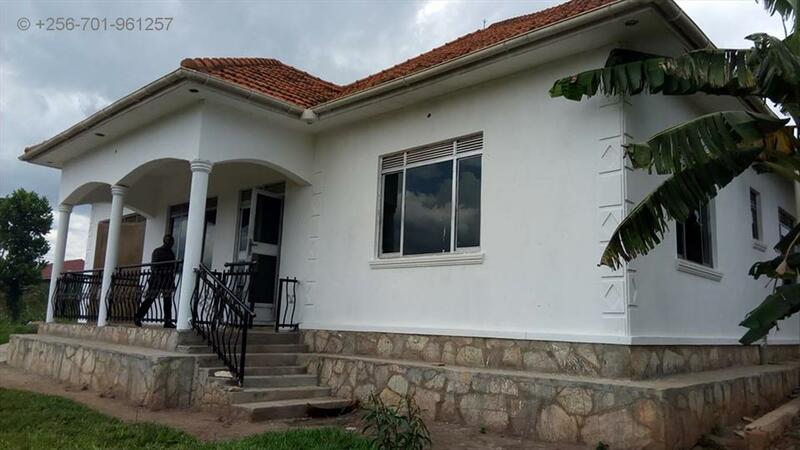 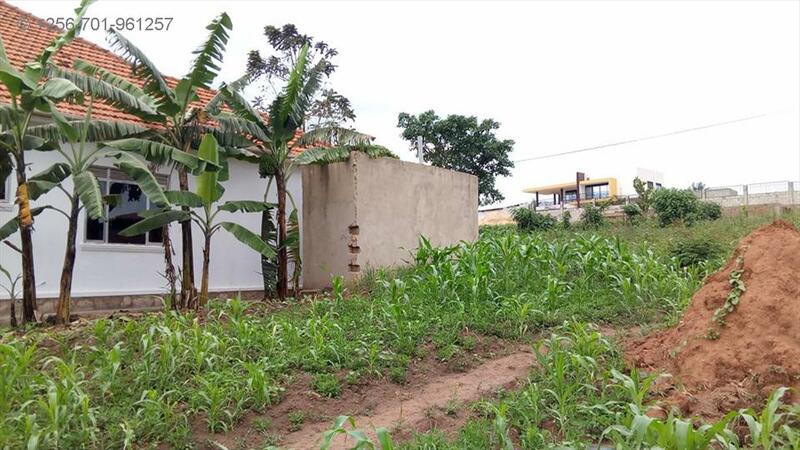 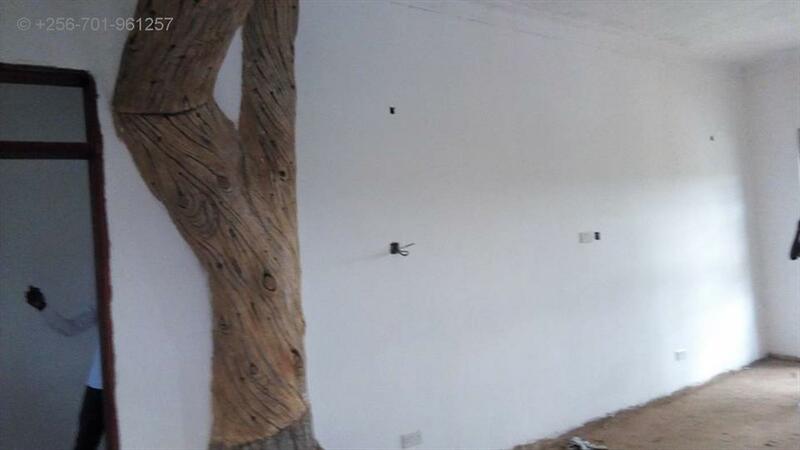 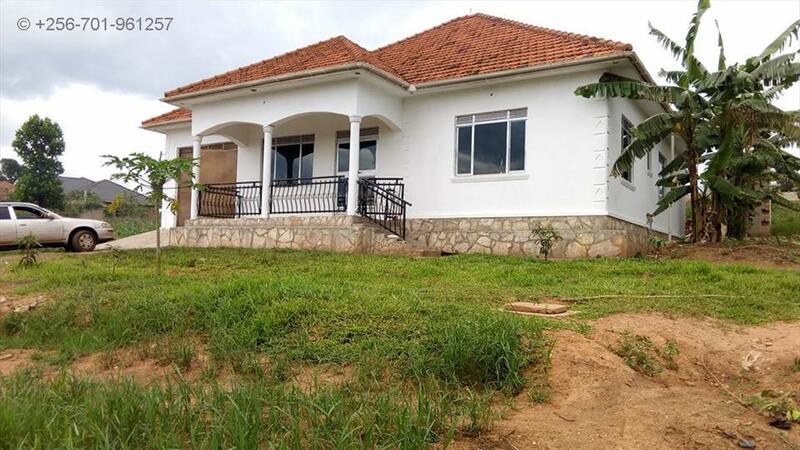 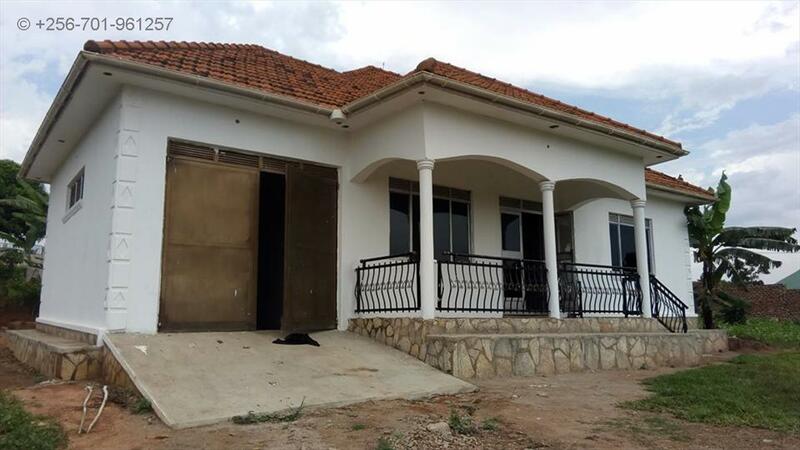 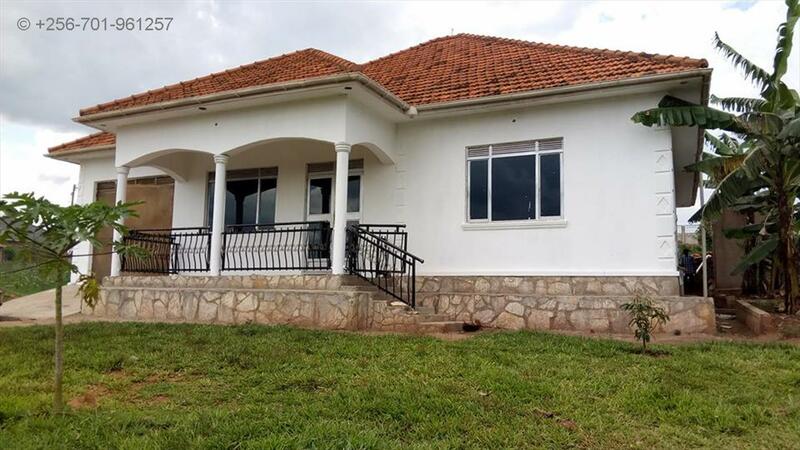 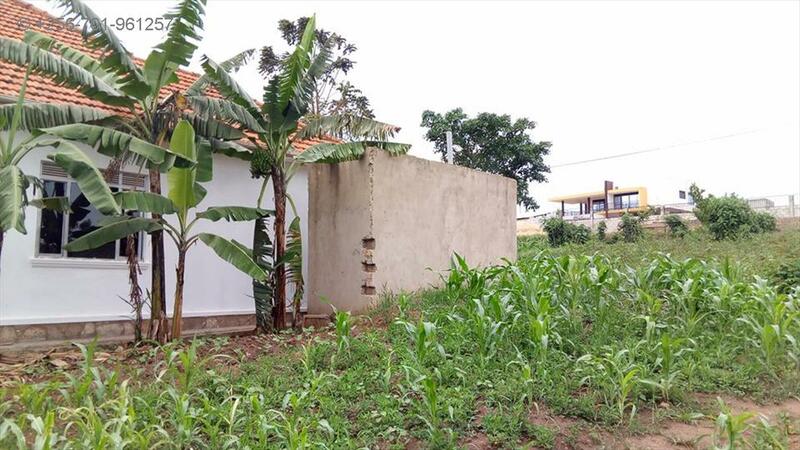 This 4 bedroom house is for sale at 190m negotiable,seated on 13 decimals and located at Gayaza Kabanyolo along tamarc near Makerere Research.Plumbing ready,Floor ready for tiles with secure neighborhood, on top with hill view up.Power and water are available at site.TITLE READY. 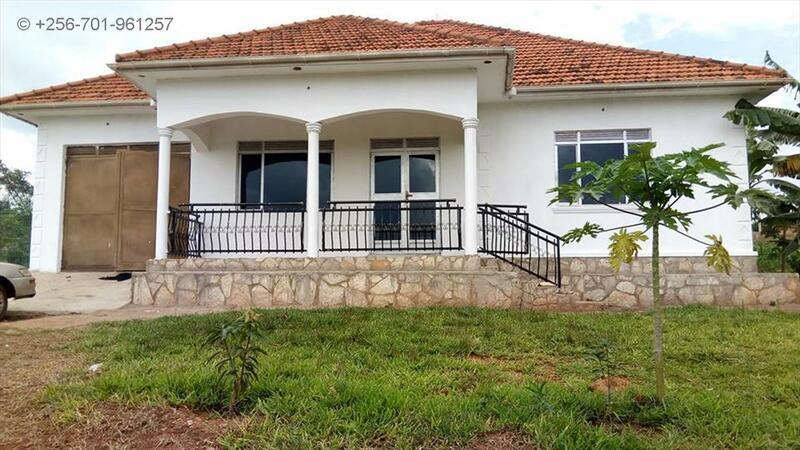 Wall fence, Lots of parking, Garage, Spacious gardens. 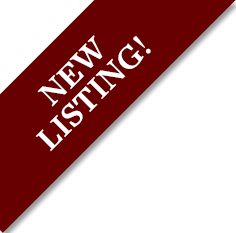 Am interested in viewing this property (with code 24808) on 4/25/2019 at 3:00pm, please confirm my appointment.